iMacify is a comprehensive technology blog presented in a simple and understandable format. It is a place for everyone be it a novice, tech enthusiast, tech expert. The blog provides latest updates in Apple Related News, Technology News, Social Media, Tutorials, Tech How-to’s, Gaming, Software, Open source technology, Product reviews, Gadgets, etc. Just get our feeds and trust us to deliver the best in class content right into your mail box. How and Why He Created iMacify? 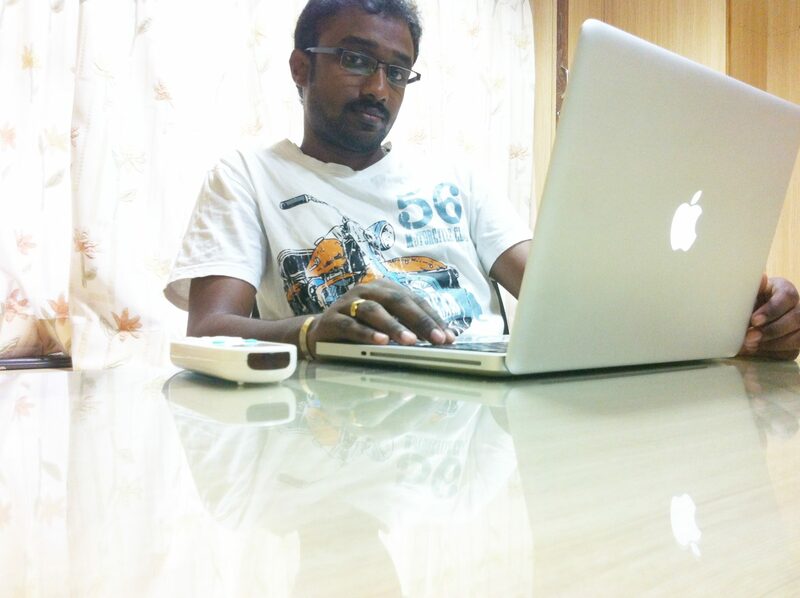 Tech2Hell.com is now changed as iMacify.com from September 2012.
iMacify (a) Tech 2 Hell is not created by only by Vincent Raja. Vincent and his friends are really technology and computer freaks, they used to share the things they learn. Once Vincent asked his friends about starting a blog to share what we know. Vincent take initiative to create a blog at Blogspot and started blogging. His friends few people are not interesting in blogging. So they didn’t come inside this plan but one friend named Sureeya motivated to go ahead. Then Vincent started that Blog without the knowing anything about blogging. He started to grab fellow bloggers around in Twitter and Facebook. He got lots of knowledge fellow bloggers. His start up is made by Few peoples help, i wish to mention their names in the name of thanks, They are Robinson (his Blogging Godfather), Srivathsan GK (Friend) and More people helped him in many ways.